We can remove infected and broken teeth, place implants and good-looking new teeth in the same day with a state-of-the-art procedure called 3 Minute Implant. Whether it’s a gentle cleaning, dentures, or total mouth makeover with dental implants, acclaimed dental expert - Dr. Joe Kravitz, DDS, MS - is here to help you. Your path to a vibrant smile & better health starts here. What you need to know, our full scope of dental health services provided, and preparing for your first visit! Dr. Joe Kravitz is a prosthodontist who has the unique ability to surgically place and prosthetically restore dental implants. What that means to you is that you do not need to go to several dentists to fix your problem. Dr. Joe can provide you with a custom-made tooth that looks like it is a part of you! 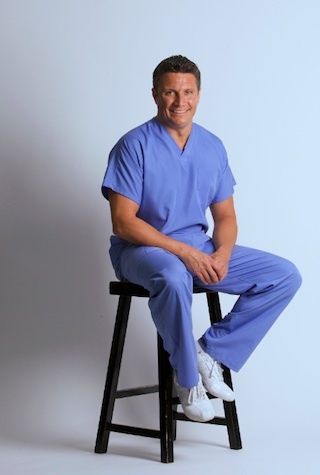 Dr. Joe Kravitz has been praised for his revolutionary procedures by media outlets such ABC, NBC, CBS, Fox News, Primetime Live, Washington Post, Miami Herald, USA Today, & Washingtonian.